Website Templates: How to quickly validate your idea for less than $300! Starting up? Wanna test the waters for your new idea asap without spending a lot of money? Everybody is now crazy about the Lean Startup methodology and MVPs. However, not all beginner entrepreneurs understand that they don’t even need an MVP to validate their idea. Instead, they should do a Proof of Concept (POC), which takes much less time to develop, costs less and allows to understand if there’s a market for your product at all. Let’s say, you’re a lot into sports and notice that there no decent, high-quality sporting goods in your city/country. You are constrained to buy such products abroad and that’s pretty inconvenient and takes long. You’re sure that there are tons of people like you, who are ready to pay for the local presence of such products, and you’re already going to apply for a mortgage to launch the business. Don’t rush! First, you should verify if there’s a demand for this in your region and whether people will pay you more (‘cause you need to make a profit, don’t you?) for fast delivery and a possibility to try out the product at your showroom. To present the idea to potential customers and check if it generates interest, you need a website. The question is: to have a site built from scratch or to use a template? Frankly, people don’t care much if your site is custom made or template-based and that doesn’t affect much their buying decisions. They look for ease of use, content and/or functionality. From your side, you require a budget savvy and reliable platform to test your online product without burning time on website development. Templates are an ideal solution in this case as you don’t need an MVP to check if there is a market for your product out there. Take the example of the sporting goods – you don’t need to sell real products. To validate your idea, it’s enough to launch a website with pictures, product descriptions, and prices and check the market’s reaction. Typically, a template will cost you quite low (between $35-$120) while a custom-designed website could amount to $5,000! A hell of a difference, eh? With a template, you save hugely and can invest this money in your idea or website promotion. 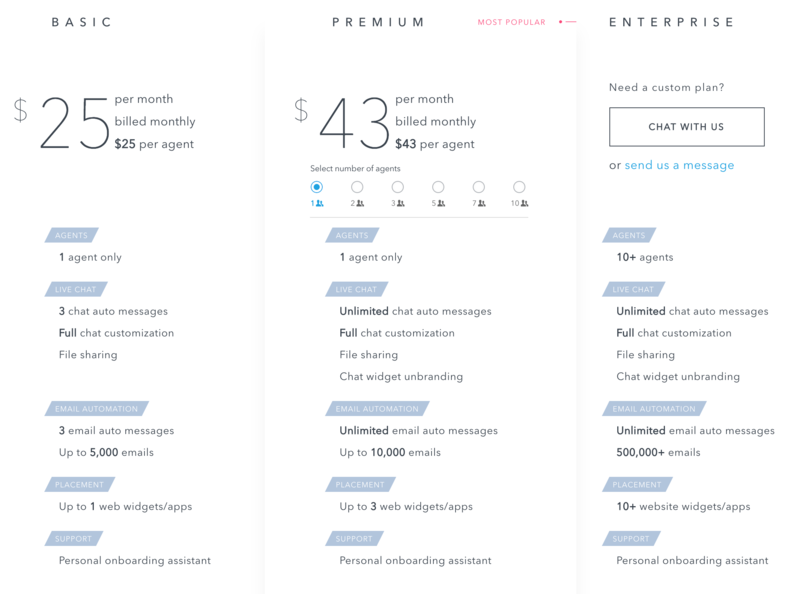 Or make your product more available by lowering your pricing. 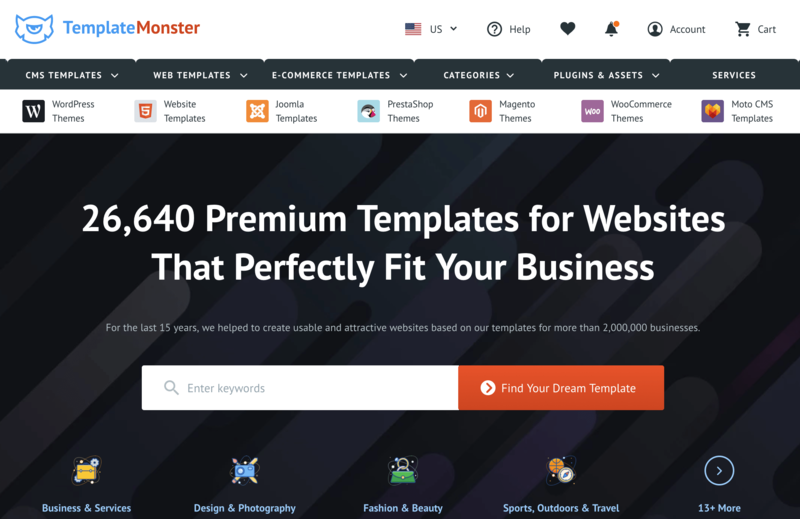 The fact that templates are inexpensive doesn’t mean they are any worse – providers like TemplateMonster have revolutionized the industry delivering professionally-designed cool-looking templates for businesses of any type. There are countless themes to choose from on TemplateMonster. Browse through galleries using specific filters like product category, features, popularity, date range, styles, colors and so on. 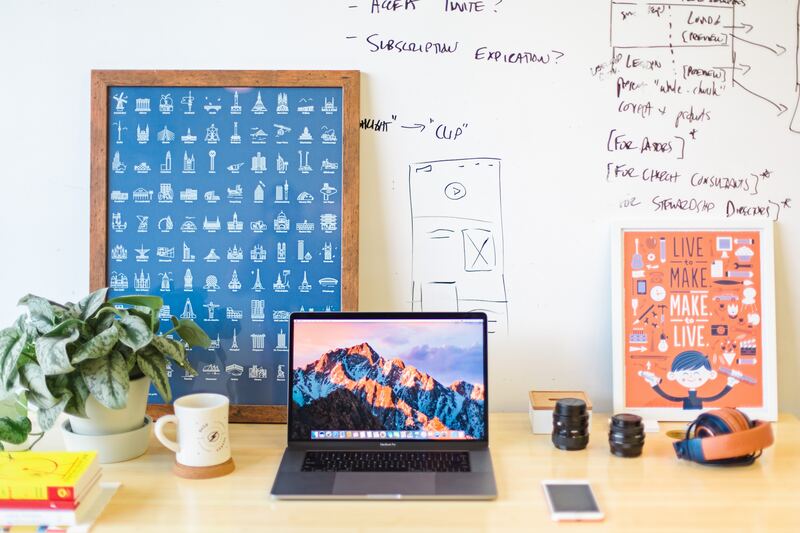 No matter what kind of platform you’re aiming for – a website, a landing page, CMS or e-commerce (PrestaShop, Magento, Shopify, Big Commerce etc) – there is a template out there that will work for you. The average price of their templates is around $75 and they’re out-of-the-box. So just take your pick and use it without any hassle. Waiting for a site to be built from wait scratch can take months. With a template, you get it up and running within a couple of days. Wire-framing, countless design improvements, revisions and approvals, CSS & HTML coding, CMS and SEO integration – templates take these time-consuming tasks out of the game. Even if your theme needs some tweaking to better suit your business needs, your template-based site will still go live more quickly than a custom-made one. Finally, gone are the days when most templates and themes sucked – now they normally come with a powerful built-in or add-on functionality, from SEO features, WYSIWYG editing, various widgets, and options which will help to save you time, money and nerves in all domains of website management. Subscribe to WordPress (or any other free website builder) – that’s totally free. 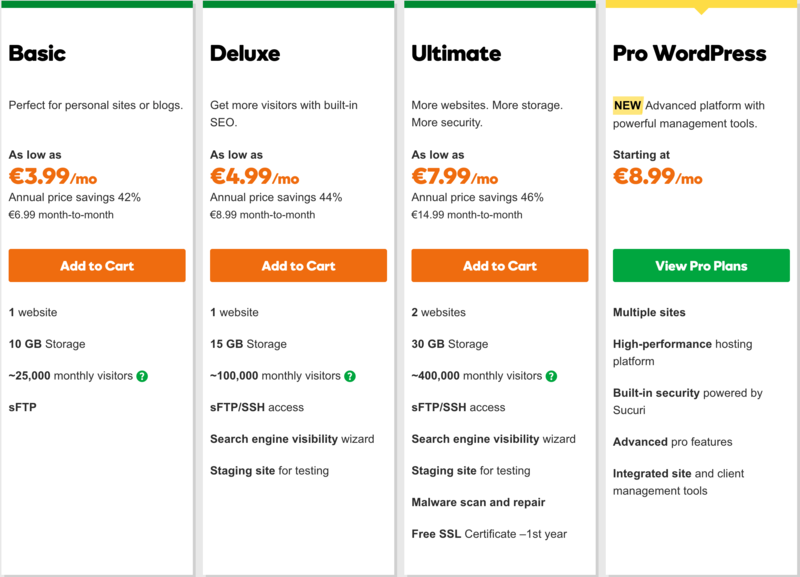 Buy a cheap domain and WordPress hosting, for example here https://www.godaddy.com/ for $5-10/mo. You will need it for not more than a month. Add the template(around $75) to your WordPress domain and fill your site with content. TemplateMonster’s templates provide an easy framework into which novices can easily plug all of their site’s content while people with development experience have a possibility for more advanced customization. In sum, the whole thing will cost you around $90. Now, you need a way to talk potential clients and see if they find your idea valuable and would be willing to pay for it. The easiest means for one-to-one communication with your target market is through a good and affordable live chat and emailing software. Of course, you can talk to customers on the phone but that will take more time while you want to test the idea quickly and effectively, true? You may go for two separate solutions (live chat and emailing) but we, at HelpCrunch, use one product combining both tools in one platform. 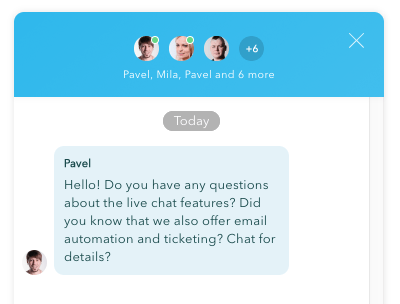 While our live chat lets us answer people’s questions in real time and reach out to potential customers with proactive auto messages, emailing works great for follow-ups, event-based onboarding and automated email marketing campaigns. 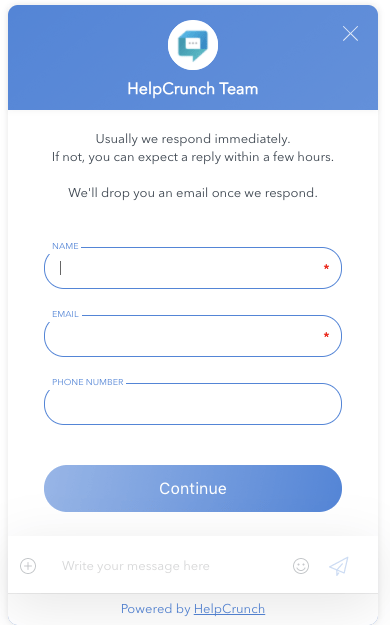 You can also switch on a pre-chat form to capture your leads’ details in order to contact them later if necessary or ask additional questions. What’s more, HelpCrunch offers a 14-day free trial and you can use these free days to save even more money. Thus, in total you will spend at max $115 for an effective website and a fully functional toolset for fast communication with your website visitors, feedback collection, appointing interviews with your audience (if needed) and the final validation of your idea at scale. 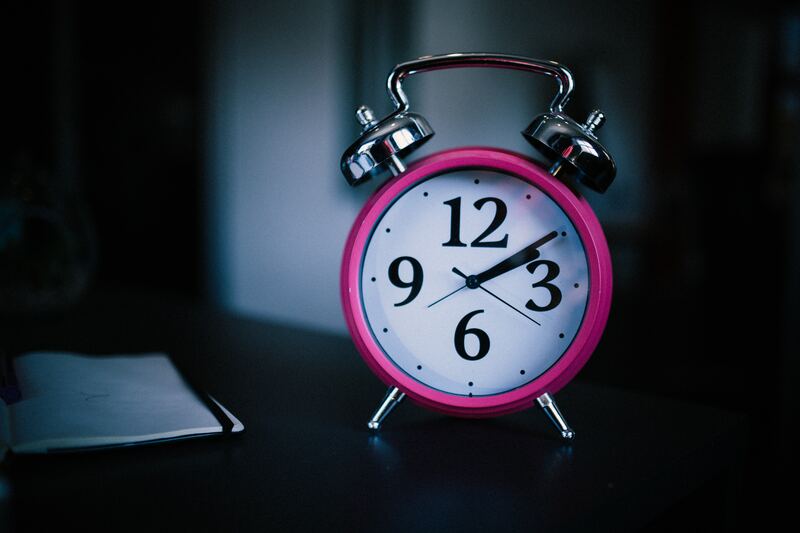 Now, it’s time to market your website. Paid ads in Google or Facebook will quickly get a lot of traffic to your site. Facebook has more targeting options and higher quality of traffic but is more expensive. Google is cheaper but the quality of traffic can be not satisfactory. Both advertising accounts on Google AdWords and Facebook are free to use, you will need to pay for PPC campaigns only. 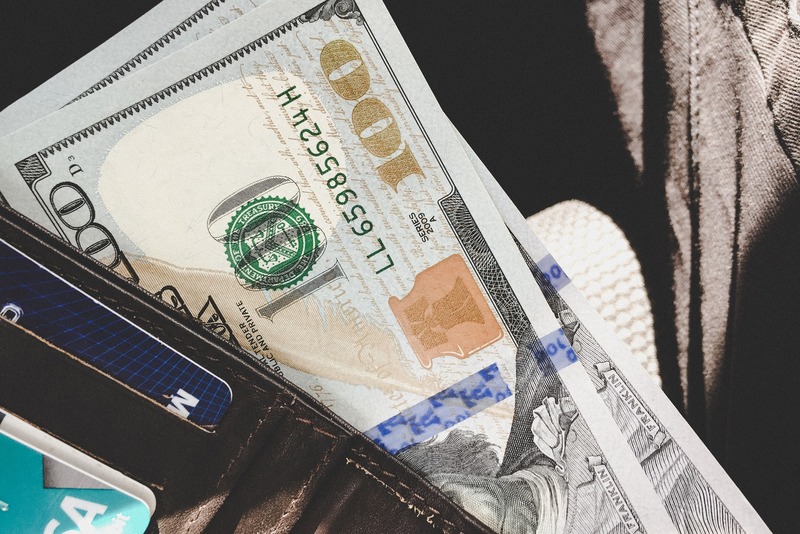 There are a lot of resources on the Internet on how to better use Facebook ads and Google AdWords so you should do your research in reference to your target market before spending money on ads. Select target audience wisely not to waste resources on random signups and tire kickers. Now you can spend ~$100 to drive traffic to your website and collect feedback. In the case of the sporting goods above, you can deliver proactive support to all people that come to your website. Your goal is to understand if they are ready to pay for your products. Make deals. And as you don’t have factual goods available, you can just say that you ran out of stock and will get in touch as soon as it’s available again. Start a Google sheet and write down the names of all people you talked to and the outcome of these interactions, i.e. if people were ready to buy. Collect ~100 quality reviews and – basing on them – you’ll see if there is a market for your idea. At this point, you can stop all ad campaigns and cancel your subscriptions to services you needed to validate your idea. In this way, your total expenses won’t exceed $300 and you’ll know for sure if the game is going to be worth the candle. What is really cool about this approach is that in the case of a successful validation, you can leave everything as it is – the template-based website, HelpCrunch for communication with your audience and email automation – and start generating revenue without additional costs on website development and customer communication tools. Just acquire new leads with paid ads or other marketing channels that work for your business type and convert them into paid customers. The steps described above will help you to find out whether you have a smashing hit or a complete flop. Once you validated the idea, it is much easier to make further business decisions. Best of luck! Great article, thank you. When putting together the test website, do you use the actual name you eventually want your product/company to be? Or do you use a “fill-in” name so that if it takes a long time to develop your product for actual sale, you don’t have disappointed customers in your brand? Thank you. Very good question, Darci! Let’s say your company name is FOXY. I would recommend using another name for your test site, let’s say LIFTED. If your idea is validated bad – LIFTED will go away. If not, you can change your logo to LIFTED by FOXY and then change it over time to just FOXY. Of course, you’ll need to email all your customers that LIFTED is now FOXY then.